Denis Fonzivin was a Russian writer during Catherine's time and is regarded as the creator of Russian comedy. He was born on April 14, 1745 in Moscow into a noble family and was educated at the University of Moscow in the Faculty of Philosophy. His comedy The Brigadier attacked the nobility's corruption and ignorance. The point of the satire in The Minor is directed against the brutish and selfish crudeness and barbarity of the uneducated country gentry. In 1777-78 he travelled abroad, and described his voyage in his Letters from France — one of the most elegant specimens of the prose of the period. Nikolay Mikhailovich Karamzin (1766-1826) was a Russian writer, poet, historian, critic and a Member of the Russian Academy of Sciences. He is best remembered for his History of the Russian State, a 12-volume national history. He is considered the founder of Russian sentimentalism (‘Letters of a Russian Traveler’, ‘Poor Liza’, etc.). He was the Editor of the ‘Moscow Journal’ (1791-92) and ‘The Messenger of Europe’ (1802-03). During his lifetime, Nikolai Karamzin was perceived as the highest moral authority and this opinion about him remains unchanged to this date. 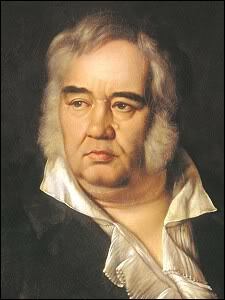 Ivan Andreyevich Krylov is Russia's best known fabulist, writer and academician of Petersburg Academy of Sciences. He published the satirical magazine ‘The Spirit Mail’. He wrote tragedies, comedies and librettos for comic operas. In the period 1809 to 1843, he has created over 200 fables each imbued with the democratic spirit and different from each other in satirical sharpness and language. These fables exposed the social and human flaws. Gogol called his fables ‘the book of wisdom of the people’. In 1812, he published ‘The Wolf in the Kennel’ which depicted Napoleon and Kutuzov. In ‘The Swan, Pike and Cancer’, he depicted the dissatisfaction of the Russian society with the actions of the allies of Emperor Alexander I. During his life he wrote about two hundred fables which were compiled into nine books. Alexander Sergeyevich Pushkin, the great Russian poet, novelist, playwright, essayist and critic is considered by many to be the founder of modern Russian literature. Pushkin was born on 6 June 1799 in Moscow in the German settlement. He was raised by a French tutor and through his home schooling developed a great knowledge of French and a love of reading. 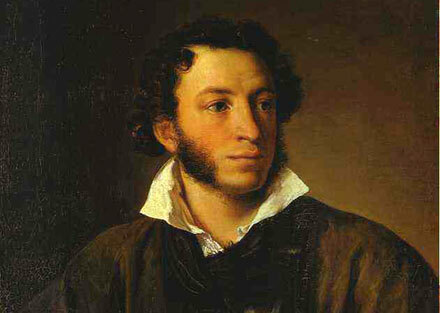 Nowadays, Pushkin’s poems on love of nature and children’s poems are quite popular. In schools, the analysis of Pushkin’s poems is a compulsory part of the curriculum in all schools across the CIS. Short and detailed biographies of Alexander Pushkin are published in many languages. Pushkin's fairy tales (illustrations) have been published in the most countries. Many cultural institutions in the country are named after Alexander Pushkin. Nikolai Vasilievich Gogol (1809-1852) was a Russian dramatist, novelist and short story writer. Gogol was born in a family of poor landowners in the village of Sorochyntsi in Poltava Governorate of the Russian Empire. From 1820 to 1828 Gogol went to a school of higher art in Nejinskaya and developed an interest in art and literature and displayed an extraordinary talent in acting. Gogol’s social attitude during this period was typified by his conduct in the ‘freethinking case’, when he took the side of Professor N. G. Belousov, who was being persecuted for disseminating progressive ideas. Gogol’s art has achieved worldwide fame, but its internal complexity has led to controversy in its critical evaluation. Various schools in Russian and foreign literary scholarship have proposed differing interpretations of the contradictory aspects of his art. 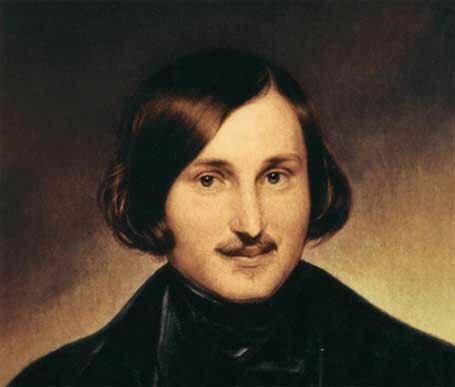 The numerous works devoted to Gogol, the republication of his works, and the embodiment of his characters on the stage and screen and in music and painting, both in the USSR and abroad, affirm the unflagging interest throughout the world in the art of this great Russian writer. Mikhail Yuryevich Lermontov, great Russian poet, writer, painter, playwright, and officer of the tsarist army of the Russian Empire studied at the Moscow University (1830-32). 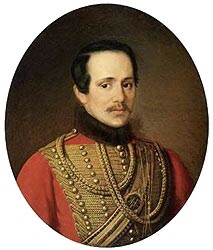 He graduated from the St. Petersburg School for second lieutenants in 1834. In 1837, for the poem "Death of a Poet" (about the death of Pushkin) Lermontov was exiled to serve in army in the Caucasus. During his exile, he met banished Decembrists and the Georgian intelligentsia and took a lively interest in the folklore, life, and language of the mountain peoples which took a permanent place in Lermontov’s work as writer and artist. Lermontov’s work was nurtured by the tradition of the romantic lyric poetry of the Decembrists, and he had an affinity for Byron’s stormy verse. The poem ‘The Demon’ is a powerful allegorical incarnation of the rebellion of the individual against the injustice of the ‘world order’. The novel A Hero of Our Time, profoundly accurate in its social and psychological insights, was the crowning achievement of Lermontov’s realism. Lermontov’s poems ‘The Demon’, ‘The Novice’, ‘Song of the Merchant Kalashnikov’; his novel ‘A Hero of Our Time’ and the play ‘Masquerade’ have all become masterpieces of Russian art. Fyodor Mikhailovich Dostoyevsky was a prominent Russian novelist, short story writer, and essayist. He was born in Moscow in 1821 and moved to St. Petersburg in 1837. In 1843 he graduated from the St. Petersburg Military Engineering School. In 1846, he wrote his first novel ‘Poor Folk’. Since 1848, he became an active member of the revolutionary circles of NA Speshnev and SF Durov. In 1849 he was arrested and sentenced to death which was later commuted to four years of hard labor. On his release from prison, he began to write ‘The House of the Dead’, basing it on his experience in prison. In the second half of the 50’s Dostoyevsky along with his brother published magazines ‘Vremya’ and ‘Epoka’. In 1855, he wrote a poem dedicated to the widow of Nicholas I, in the hope of receiving amnesty in which he succeeded. In the 60's and 70's he wrote his most outstanding books like ‘Crime and Punishment’ in 1866, ‘The Idiot’ in 1868, ‘The Possessed’ in 1871-72, ‘Teenager’ in 1875 and ‘The Brothers Karamazov’ in 1879-80. In 1873-74 he edited the magazine ‘The Citizen’ which carried ‘Diary of a Writer’. In 1880, Dostoyevsky was invited to speak at the unveiling of the Pushkin memorial in Moscow. 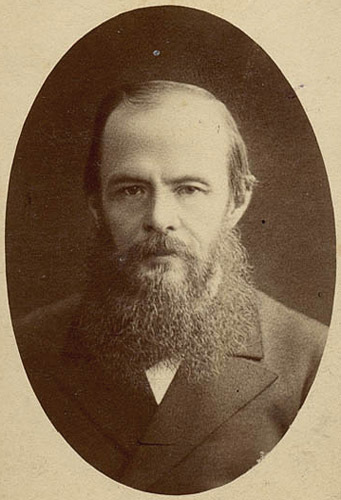 Dostoyevsky died suddenly in January 1881. 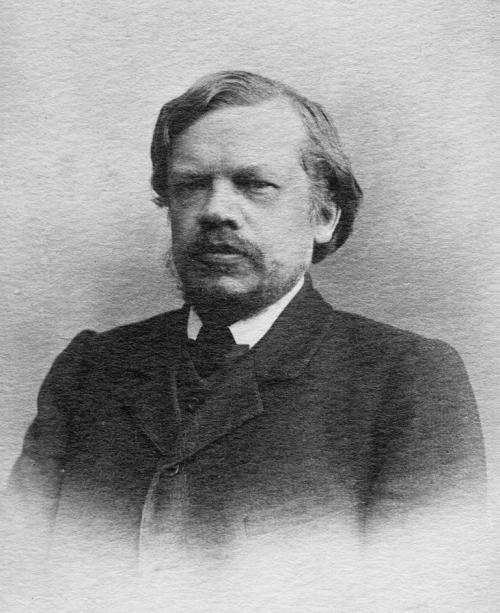 Nikolay Alexeyevich Nekrasov was a Russian poet, writer, critic, editor and publisher of ‘Sovremennik’ and the editor (with M E Saltykov) of ‘Notes of the Fatherland’. His early years were spent in the village Greshnev at the family estate of his father, who was of a tyrannical nature. Fyodor Dostoevsky later wrote of Nekrasov: This was a wound of the heart very early in his life; it will never heal and is the source of all the passion and suffering for the rest of his life as a poet. In his poetry, Nekrasov widely made use of popular language and folklore and boldly used different tones and styles speech. His poetry has had a long lasting benefit on the subsequent development of classical Russian and Soviet poetry. Leo Tolstoy (1828 - 1910) was a great Russian writer born into an aristocratic family in the estate of Yasnaya Polyana in Tula Province. The relationship and atmosphere in his family (Leo had three brothers and a sister) is displayed in ‘Childhood, Adolescence and Youth’. When this novel was published, Tolstoy became a literary celebrity. In 1862, Tolstoy at the age of 34, married Sophia Bers, the 18-year old girl from a noble family. During the initial 10-12 years of marriage, Tolstoy composed ‘War and Peace’ and ‘Anna Karenina’. In 1879 he began to write ‘Confessions’ in which he describes that he found the answer to his troubles in the deep orthodox religious convictions of ordinary citizens. He describes how he subdued his rational scepticism and abhorrence of ‘superstition within the Christian truths’ in order to gain the peace of mind that he needed to furnish his ‘survival’. In 1886, he wrote the drama ‘The Power of Darkness’ and ‘The Fruits of Enlightenment’ In 1899, he wrote the novel ‘Resurrection’, the drama ‘The Living Corpse’ in 1900 and ‘Hadji Murad’ in 1904. In the autumn of 1910, he decided to abandon the circle of the rich and secretly left Yasnaya Polyana. He fell ill on the way and died. He was buried at Yasnaya Polyana. 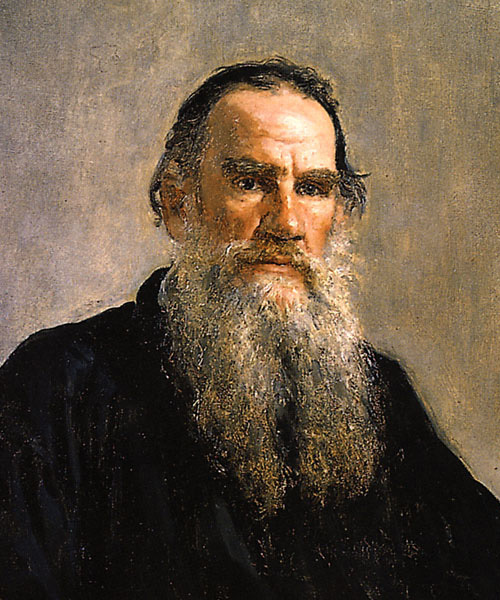 Books by Leo Tolstoy are considered the greatest treasure of Russian culture. Anton Pavlovich Chekhov (1860-1904) was a Russian physician, dramatist and author who is considered to be among the greatest writers of short stories in history. He was born in Taganrog. Chekov lived a very short but remarkable life and left a big mark in Russian history. Several generation of Russians have grown reading the works of this great writer. His works are relevant even in the present day and gives us a lot to think about ourselves. Several plays of Chekhov like ‘The Cherry Orchard’, ‘The Lady with the Dog’, his famous trilogy (The Man in a Case’, ‘Gooseberries’, and ‘About Love’), ‘Uncle Vanya’ and others are popular in many countries. Each of his characters is a result of his keen sense of observation as well as the ability of the writer to convey the thoughts of the heroes to the readers. Many of his works are still the main performances of various theaters around the world. 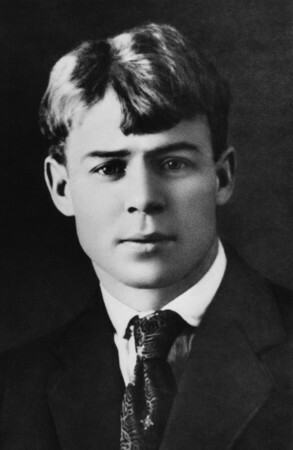 Sergey Alexandrovich Yesenin (1895 - 1925) was a poet, born on September 21, 1895 in the province of Ryazan. Due to poverty in the family, he was brought up by his maternal grandparents since the age of two. He started to read at the age of five and started composing poems at the age of nine. Yesenin’s works vividly depicted the spiritual beauty of the Russian people. He was recognized as the finest lyric and a wizard of Russian landscape. His works were widely published – in eight years at least 30 books of his collections were published. He was tragically killed in Leningrad in 1925. His love for the peasants of Russia is seen in most of his works. Pavel Bure, born in 1971 was the silver medalist at the 1998 Winter Olympics in Nagano. He was the leading scorer in the World Championship. He played for CSKA Moscow (1989-1991) and for Vancouver Canucks since 1991. Since 1999, he played for Florida Panthers. Bure is one of the most successful Russian players in the NHL and was the top-scorer in NHL in 2000. Lev Yashin, born on October 22, 1929 was a Soviet-Russian football goalkeeper considered by many as one of the best goalkeepers in the history of world football. 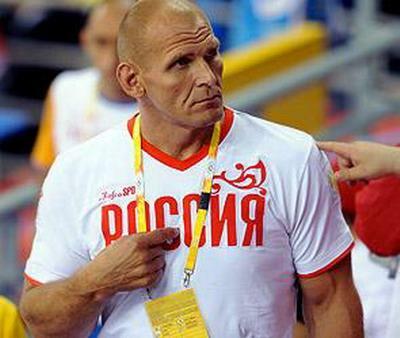 He was Coach and several times winner of the USSR championships, the National Cup, Olympics and European Cup. He was honored with Master of Sports in 1957. In 1967, Yashin was awarded the highest award of the USSR – the Order of Lenin. His other awards included the Hero of Socialist Labor and two orders of the Red Banner of Labor and several medals. Alexander Popov is a four-time Olympic champion. 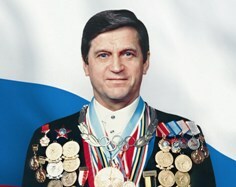 Popov won the men’s 50m and 100m freestyle in 1992 and 1996. He won three gold and one silver medal in the 50 and 100 meters freestyle at the world championships in 1994 and 1998. At the European Championships, he has won 21 gold medals including 7 gold meals in the individual freestyle in 50m and 100m. He is the world record holder in the 5om and 100m freestyle. His coach Touretski never doubted his success. ‘Sasha will win’ he said ‘there are no buts about it’. At the 1992 Olympic Games in Barcelona, Popov was in the sixth place at the halfway mark of the 100m freestyle, but he came from behind to win. 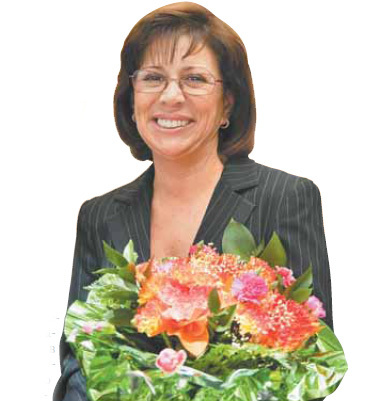 Svetlana Masterkova was a two-time Olympic champion. She won the gold in the 800m and 1500m distances at the 1996 Olympic Games in Atlanta. She was several times champion of Russia and the world champion in 1500m in 1999. 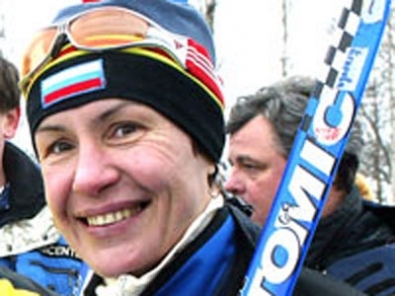 Lyubov Ivanovna Yegorova is a former Russian cross-country Olympic ski champion, many times world champion, winner of the World Cup in 1993 and Hero of Russia. She is a six-time Olympic gold medallist and won in distances of 5km, 10km and 15km. Larisa Evgenevna Lazutina is five-time Olympic gold medalist in cross country skiing. She has won individual gold medals at distances of 5km and 10km in the 1998 Olympic Games and for the 4 x 5km relay at the 1992, 1994 and 1998 Olympic Games. She has also won the silver and the bronze medals in the 15km and 30km distances respectively at the 1998 Olympics. She is many times world champion and the winner of the World Cup in 1990. 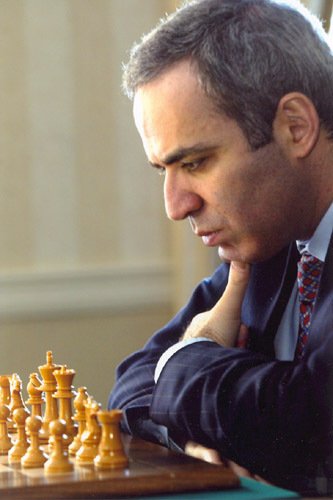 Garry Kasporov is thirteen-time world champion in chess since 1985. He was the recipient of the best chess player of the year at the Chess Oscar in 1982, 1983, 1985-1990 and the World Cup in 1989. 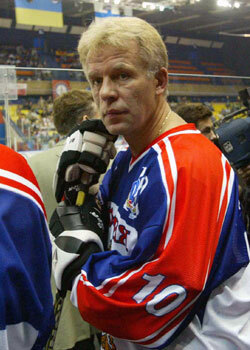 Viacheslav Alexandrovich Fetisov is a former professional ice hockey defenseman. He played for CSKA Moscow for 13 seasons before joining the National Hockey League (NHL), where he played with the New Jersey Devils and won back-to-back Stanley Cups with the Detroit Red Wings. Since 1998, he was coach for the New Jersey Devils and helped get the team to two Stanley Cup finals and one Stanley Cup victory in 2000. 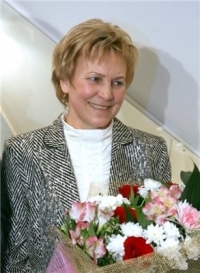 Raisa Petrovna Smetanina ia a five-time Olympic champion in skiing. Smetanina took part in five Olympics and is the first woman in history to win ten Winter Olympic medals. Between 1974 and 1991, she has won over twenty gold medals at the championships of the USSR at various distances. 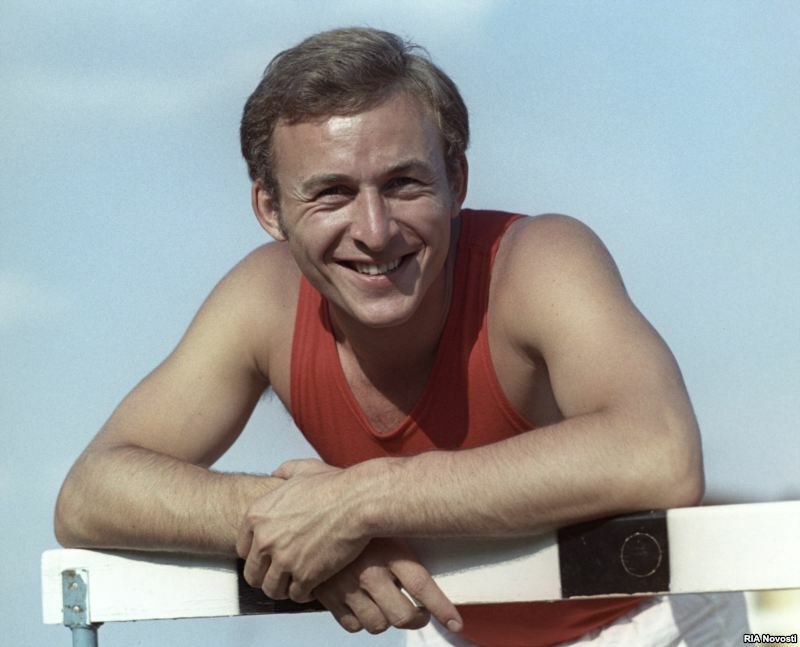 Valery Borzov Filippovich is a two-time Olympic champion in athletics. In the 1972 Olympics in Munich, he won the 100m and 200m. He also won the silver medal in the 4 x 100m relay. At the 1976 Olympics, he won bronze medals in 100m and 4x100m relay. He was the European Champion in 1969, 1971 and 1974 and many times Champion of the USSR from 1968-1977. Irina Rodnina is a three-time Olympic champion in pair figure skating. She won gold medals in the 1972, 1976 and 1980 Olympic Games. She initially competed with Alexei Ulanov and later teamed up with Alexander Zaitsev. She is also ten-time world champion and many times champion of Europe and the USSR. Alexander Tikhonov was a four-time Olympic champion being part of the 4 x 7.5km biathlon relay winning teams in 1968, 1972, 1976, and 1980 Olympic Games. He was the World Champion many times ifrom 1969 to 1977. He was also many times champion of the USSR. Lyudmila Pakhomova and Alexander Gorshkov were Olympic medalists in ice dancing in 1976 and World Champions in 1970-1974 and 1976. The pair was European Champions in 1970-1971 and 1973-1976 years. They were also champions of the USSR in 1969-1971 and 1973-1975. 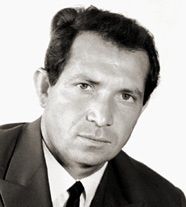 Pakhomova was the champion of USSR in the period between 1964 and 1966. Lidia Skoblikova is the world's only six-time Olympic gold medalist in speed skating. In 1960 she won the 1500m and 3000m; in 1964 the 500m, 1000m, 1500m and 300m. She is the first athlete in the history of women's sports to set a world record at the Olympics - in 1960 she completed 1500m in 2 min 25. 2 sec. In 1964 Skoblikova was the first Winter Olympian to win four individual gold medals. She is many times world record holder, Ph.D in history and founder of the charity fund ‘The fund named after Lydia Skoblikova’. Mankin was three-time Olympic champion. He dominated in the Finn class in 1968, in Tempest class in 1972 and Star class in 1980. He was the silver medalist at the 1976 Olympic Games in the Tempest class and the European Champion in 1973, 1978 and 1979. He was many times champion of the USSR in the various classes. 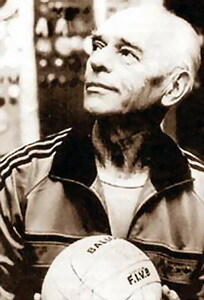 He was merited Coach of the USSR in 1984. 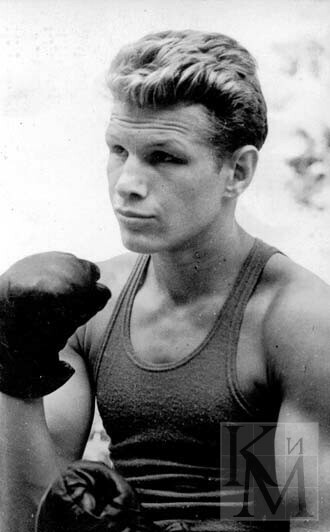 Lagutin was two-time Olympic boxing champion. He won gold medals in 1964 in Tokyo and in 1968 in Mexico City. He was also Olympic bronze medalist in 1960 in Rome. He was the European champion in 1961 and 1963 and many times champion of the USSR in the Light middleweight division. 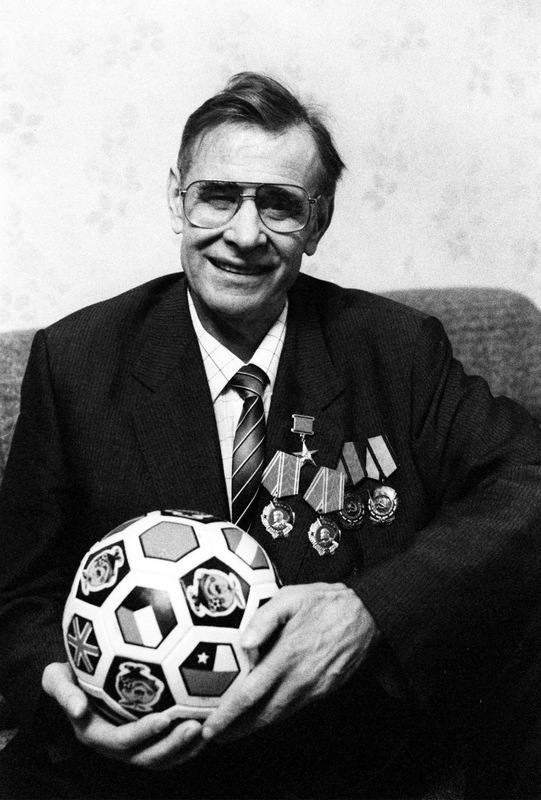 Eduard Anatolyevich Streltsov was an Olympic champion in 1956. 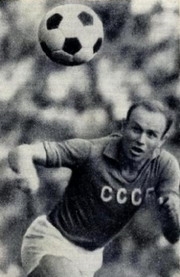 He was the champion of the USSR in 1965 and the best footballer of the USSR in 1967 and 1968. Streltsov is considered by many as one of the best strikers in the history of football. 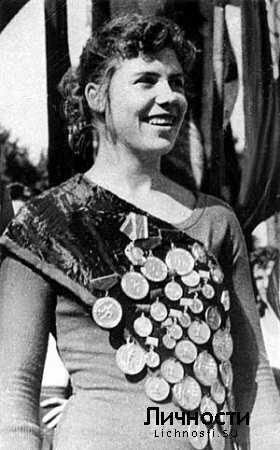 Latynina was the Olympic Champion in Gymnastics in 1956 and 1960. She won the Olympic gold in the floor exercise in 1956, 1960 and 1964 and the vault in 1956. She was world champion in 1958 and 1962 and world champion in the team competition. She was the European champion in 1957 and 1961 and many times champion of the USSR. She was the coach of Olympic team of gymnasts in 1968, 1972 and 1976. She was also Merited Coach of the USSR in 1972. 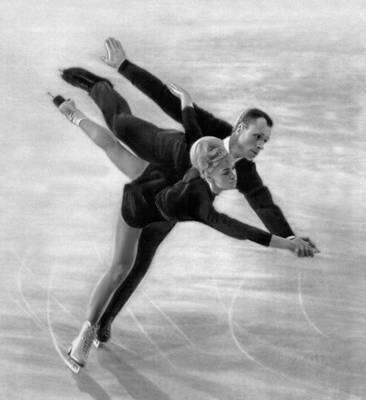 Lyudmila Belousova and Oleg Protopopov were Olympic champions in pair figure skating in 1964 and 1968. 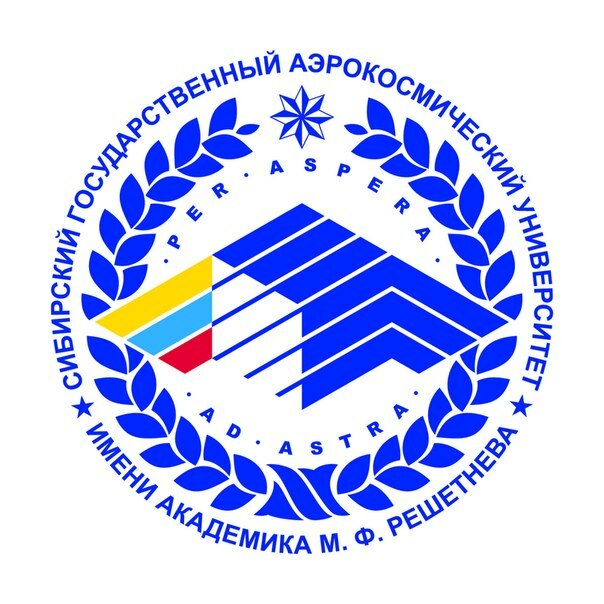 They were also European and world champions in the 1965-1968 period and many times Champions of the USSR from 1962 to 1968. 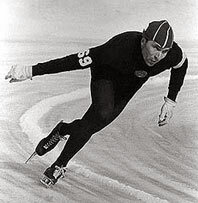 Yevgeny Romanovich Grishin was Olympic champion in speed skating. He became European Champion in 1956, and won Olympic gold in the 500 meter and 1,500 meter events in both 1956 and 1960 Winter Olympics. In 1956 he set a world record in the 500 meters and 1500 meters. In 1964 he won a silver medal in the 500 meters. He was the flag bearer for the USSR team at the opening ceremony of the 1964 Olympics. He was the coach of the Olympic skating team in 1972 and 1976. He was also Merited Coach of the USSR in 1973. 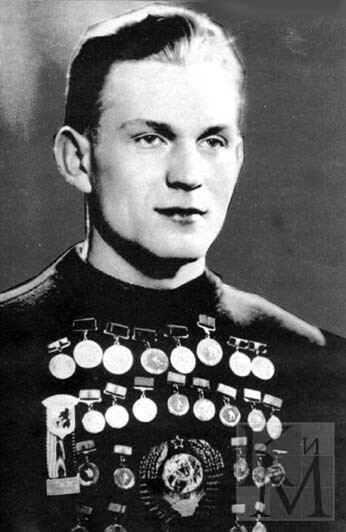 Anatoli Ivanovich Bogdanov was first Soviet shooter to become an Olympic champion. He won at the 1952 Olympics and created an Olympic record. He won a gold medal at the 1956 Olympics in small-bore rifle shooting at 50 meters and also created an Olympic record. He was the World Champion in 1954 in the small-bore rifle shooting and four-time world champion in the team competition. Bogdanov was six-time European champion in 1955 and 1959 in the team competition and many time champion of the USSR. He was the World record holder in the years 1954-1959. 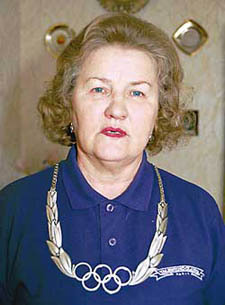 Reva was Volleyball World Champion in 1949 and 1952. He was the European champion in 1950 and 1951 and eight-time champion of the USSR. 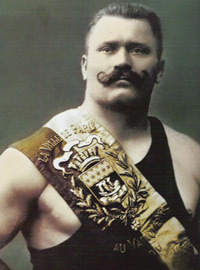 Ivan Maximovich Poddubny was five-time world champion in professional wrestling from 1905 to 1909. From 1905 to 1915 did not lose a single match. 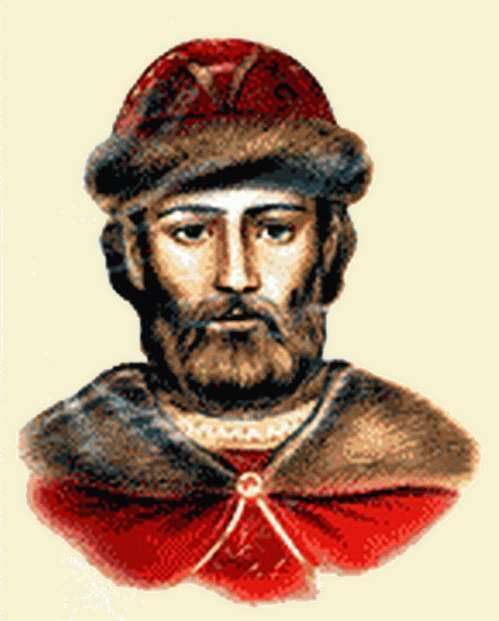 Nevsky was the Russian Commander and Grand Duke of Vladimir. He defeated the Swedes in the Battle of Neva in 1240 and the German Knights of the Livonian Order in the Battle of the Ice in 1942. He was glorified (canonized) by the Russian Orthodox Church in 1547. Donaskoy was an outstanding Russian commander and the Grand Duke of Moscow and Vladimir. 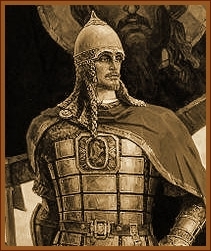 He led the army that defeated the Golden Horde in 1380. He was the last Russian Tsar and the first Russian Emperor. 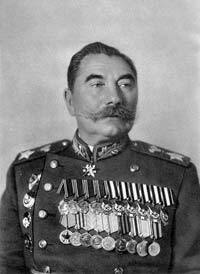 He was the commander and creator of the new Russian army and navy and the founder of Russian Military School. 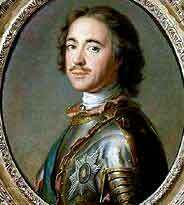 He was a participant in the Northern War and the victor of the Battle of Poltava. 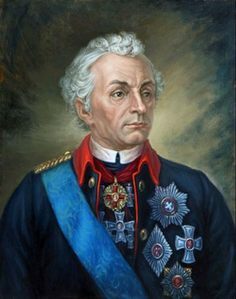 Alexander Vasilyevich Suvorov was prominent Russian Commander, Field Marshal, Count of Rymnik, Prince of Italy, Count of the Holy Roman Empire and a Generalissimo of the Russian Empire. He has participated in many military campaigns and is considered to be one of the few generals in history who never lost a battle. 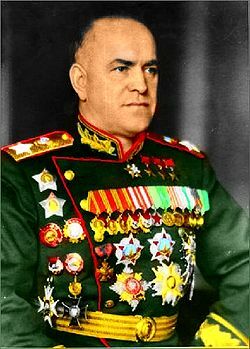 Zhukov was an outstanding commander and Marshal of the Soviet Union; participated in the First World War, the Civil War and the Great Patriotic War. He was four times Hero of the Soviet Union. 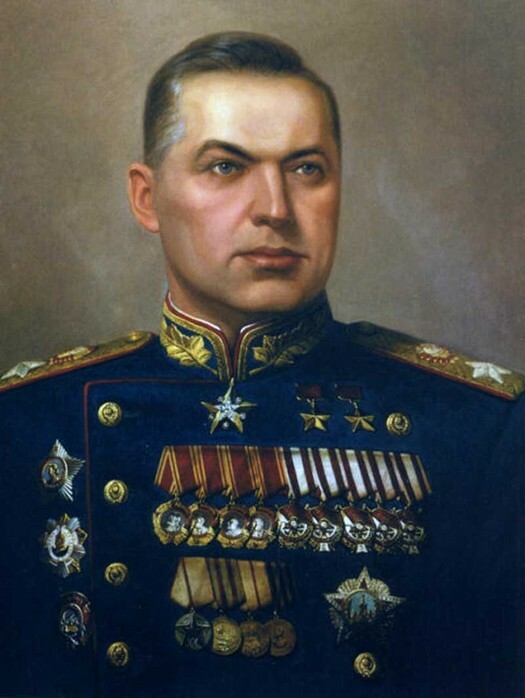 Konstantin Rokossovsky was a Soviet officer of Polish origin who became a Marshal of the Soviet Union, a Marshal of Poland and served as Poland's Defence Minister. He participated in The Civil War, the conflict on the Chinese-Eastern Railway and The Great Patriotic War. He was awarded the title of Hero of the Soviet Union. 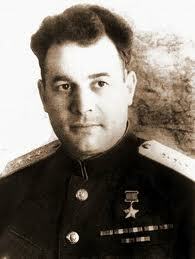 Ivan Chernyakhovsky was a Soviet General of the Army, twice Hero of the Soviet Union and commander of the 3rd Belorussian Front during The Great Patriotic War. Semyon Budyonny was a Soviet cavalryman and military commander. He was born into a peasant’s family and joined the army in 1903. During World War I, Budyonny was the senior non-commissioned officer and was awarded the 4th Class St. George Cross. In early 1918, Semyon Budyonny formed a Cavalry Force to drive the Whites operating on the Don. Since January 1919 he commanded a Cavalry Brigade and then a Cavalry Division. From November 1919 to October 1923 he was the commander of the 1st Cavalry Army. 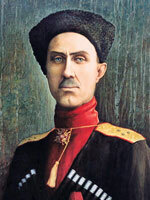 Pyotr Nikolayevich Wrangel was one of the leaders of the ‘White Movement’ in Russia during the Civil War. The Wrangel family was of the local Baltic German nobility. He graduated from the Institute of Mining Engineering in 1901 and the Mykolayiv Imperial General Staff Academy in 1910. He participated in the Russo-Japanese War of 1904 and the World War. 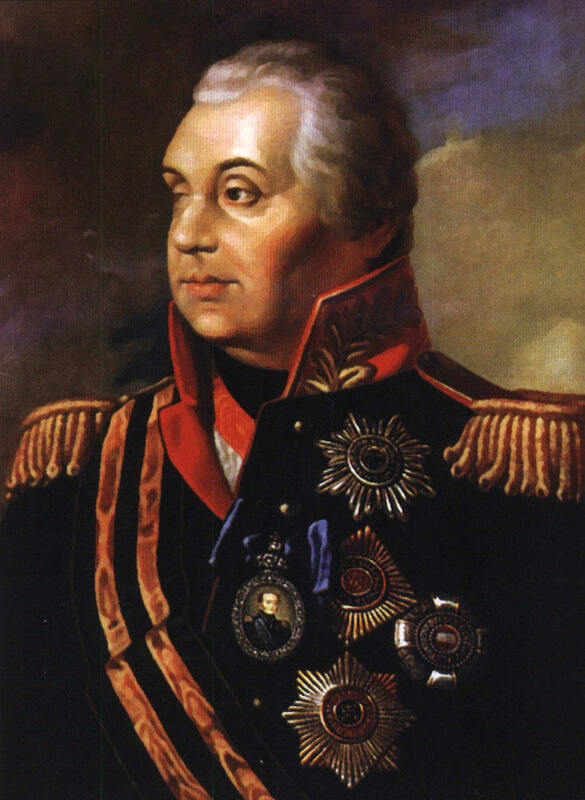 Wrangel was assigned command of a cavalry squadron. After the October Revolution he went to the Crimea in August 1918 and joined the Volunteer Army. He became Lieutenant General in 1918. Lomonosov was the first Russian natural scientist of world importance. He was the first chemist to develop the basis for physical chemistry. A recognized and the most significant input of Lomonosov into natural science is molecular-kinetic theory of heat, developed during the prevalence of theory of specific fiery matter – calorie which donates heat. He laid the foundations of the science of glass making. 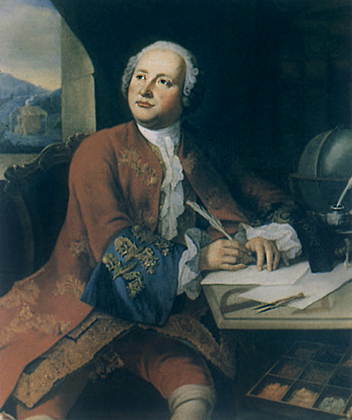 Lomonosov was the first person to hypothesize the existence of an atmosphere on Venus. He approved the founding of the modern Russian language and was a strong advocate of national education. Eager to improve Russia’s educational system Lomonosov joined his patron Count Ivan Shuvalov in founding the Moscow State University. In 1940, Moscow State University was renamed M. V. Lomonosov Moscow State University in his honor. 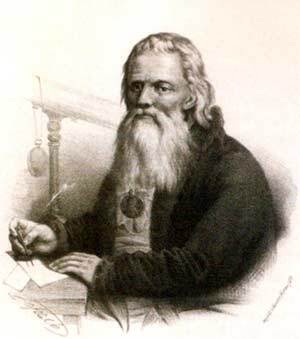 Ivan Petrovich Kulibin (10 April 1735), was a prominent Russian mechanic and inventor. 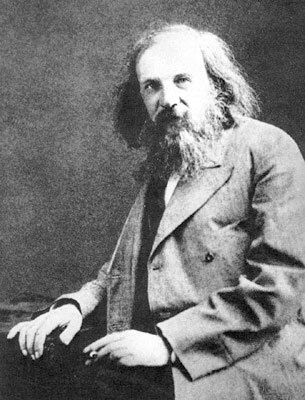 Dmitri Ivanovich Mendeleev was a Russian chemist and inventor. He created the first version of the periodic table of elements, and used it to predict the properties of elements yet to be discovered. He was a Professor at the Leningrad University and a member of the Imperial Academy of Sciences in Leningrad. Russian was the first major Russian female mathematician and engineer. Since 1889, she was a corresponding member of the St. Petersburg Academy of Sciences. 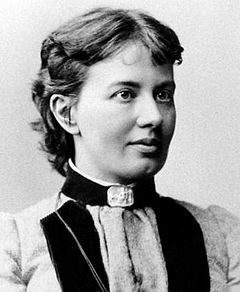 She was the first woman professor in Russia and Northern Europe and the world’s first woman professor of mathematics. Shukhov was a Russian Engineer, Inventor, Scientist, Architect, Corresponding Member and honorary member of the Academy of Sciences of the USSR and Hero of Socialist Labor. He designed the construction of the first Russian oil pipeline and a refinery a refinery with the first Russian oil cracking units. He has made outstanding contributions to the oil industry in the technology of transportation of oil through pipelines. Konstantin Eduardovich Tsiolkovsky was a Russian and Soviet rocket scientist and pioneer of the astronautic theory. He is considered to be one of the founding fathers of rocketry and astronautics. 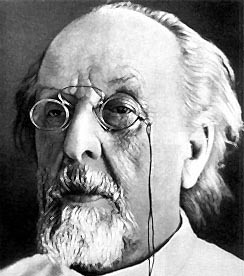 Tsiolkovsky developed the theory of jet propulsion and proposed the construction of multistage rockets in his book Space Rocket Trains. Popov was a Russian physicist, electrical engineer and professor. He developed the idea of amplification of weak signals via a relay, invented the receiving antenna and created the first military and civilian radio. He introduced the possibility of using radio in the Army and in aeronautics. His works were highly praised, both in Russia and overseas. Popov was awarded a Grand Gold Medal for his radio system at the Paris International Exposition of 1900. Radio Day is celebrated in Russia on May 7, the day in 1895 on which Alexander Popov successfully demonstrated his invention. 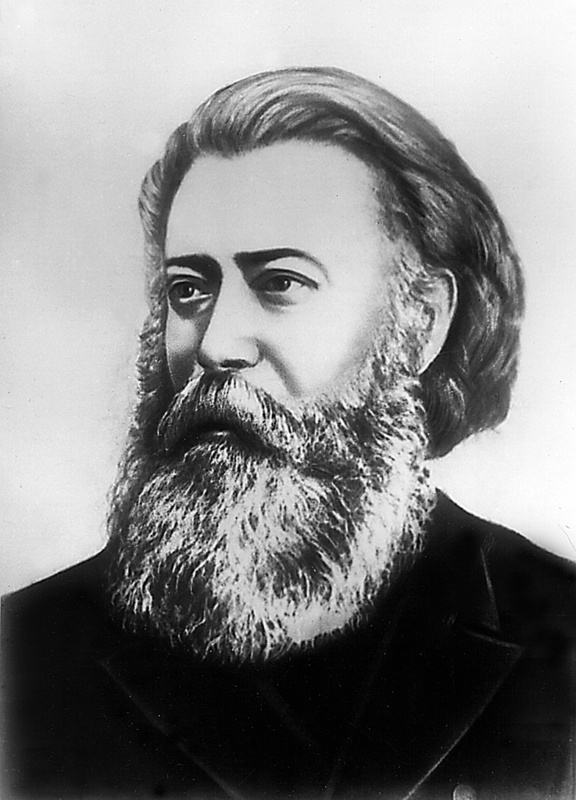 Pavel Nikolayevich Yablochkov was a Russian electrical engineer, military engineer and an entrepreneur. 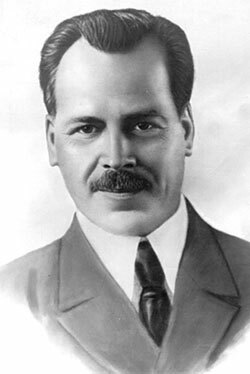 He is known his invention of the arc lamp - Yablochkov and other inventions in the field of electrical engineering. Sergey Alexeyevich Chaplygin was a Russian physicist and one of the founders of the hydro-and aerodynamics. He was a member of the USSR Academy of Sciences and Hero of Socialist Labor. 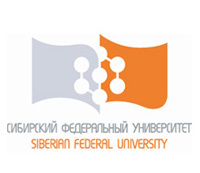 He was the rector of the 2nd Moscow State University. 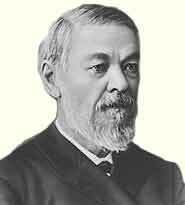 Alexander Mikhaylovich Butlerov was Russian chemist and the creator of the theory of chemical structure. He was also the founder of Butlerov school of Russian chemists, scientist and social activist. Schenov was an outstanding Russian physiologist and materialist. He was a distinguished professor, a member of the biological category and Honorary Member of the Imperial Academy of Sciences. In his classic work ‘Reflexes of the Brain’ he established the reflexive nature of the conscious and unconscious activity, proving that the basis of all mental phenomena is physiological processes that can be studied y objective methods. He discovered the phenomenon of central inhibition, summation of the nervous system, established the presence of rhythmic bioelectric processes in the central nervous system, to substantiate the value of the metabolic processes. He investigated the respiratory function of the blood. He is the creator of the theory of objective behavior and laid the foundations of the physiology of labor, age, comparative and evolutionary physiology. 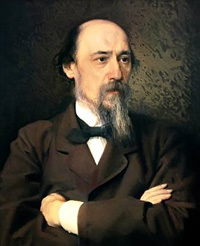 The works of Sechenov had a great influence on the development of science and epistemology. In addition, he established the law of gas solubility in aqueous electrolyte solutions. Ivan Petrovich Pavlov called Sechenov the ‘father of Russian physiology’. 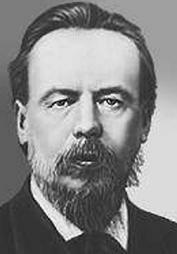 Nikolai Ivanovich Vavilov was a Russian and Soviet geneticist, a botanist, a breeder, a geographer, academician of the USSR and the Ukrainian Academy of Sciences and Agricultural Sciences. He was the chairman of the All-Union Institute of Applied Botanics and New Crops, Director of the Institute of Genetics, Academy of Sciences USSR, member of the USSR Academy of Sciences Expeditionary Commission, member of the People's Commissariat of the USSR and member of the Presidium of the All-Union Association of Oriental Studies. 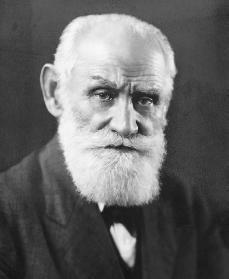 Ivan Pavlov was one of the most respected scientists in Russia. 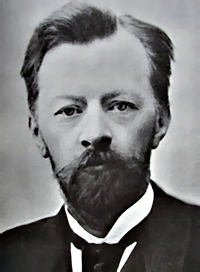 He was a physiologist, psychologist, founder of the science of higher nervous activity and the regulation of the processes of digestion and is the founder of the largest Russian physiological school; winner of the Nobel Prize in Physiology or Medicine in 1904 for his work on the physiology of digestion. 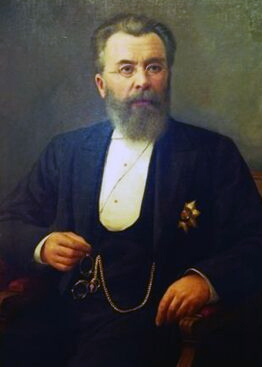 Nikolai Sklifosovsky was a distinguished Professor, Director of the Grand Duchess Elena Pavlovna's Clinical Institute in Leningrad and author of several articles on surgery of the abdominal cavity. During his life time Sklifosovsky has written over 70 valuable articles on surgery. 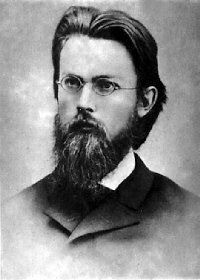 Vladimir Ivanovich Vernadsky was a prominent Russian and Soviet scientist, naturalist, philosopher and social activist. 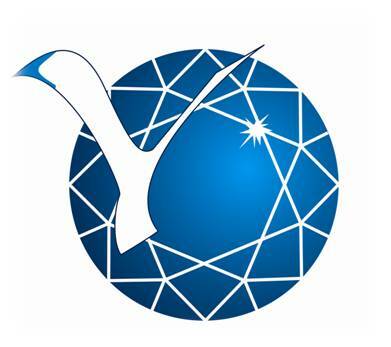 He is considered one of the founders of geochemistry, biogeochemistry and radio geology. His interests included geology and crystallography, mineralogy and geochemistry and organizing activities in science and social work. He was Stalin Prize Laureate of 1st degree.